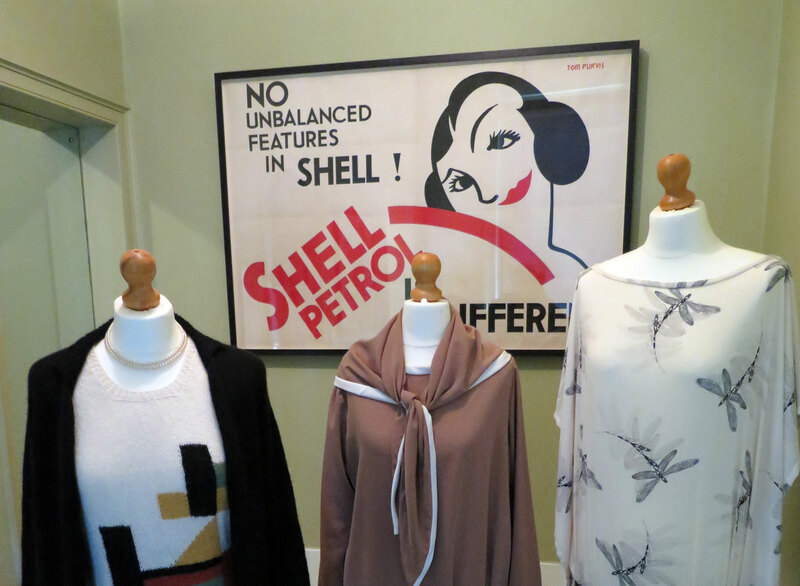 Items from the collection can be seen in our permanent exhibition in the National Motor Museum where we explore the stories behind this innovative brand history. 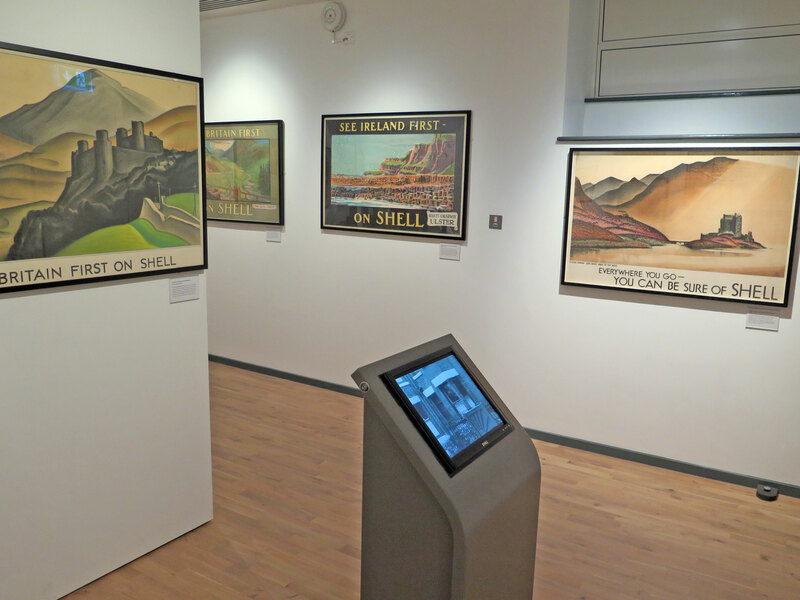 Original paintings and posters are on display with short films, interactives and a scale model of a Shell delivery lorry. 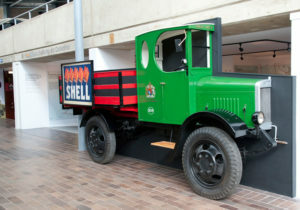 These lorries, which displayed the posters known as ‘lorry bills’ on their sides, delivered the ‘spirit’ or petrol cans around Britain from the 1920s to the mid 1950s. 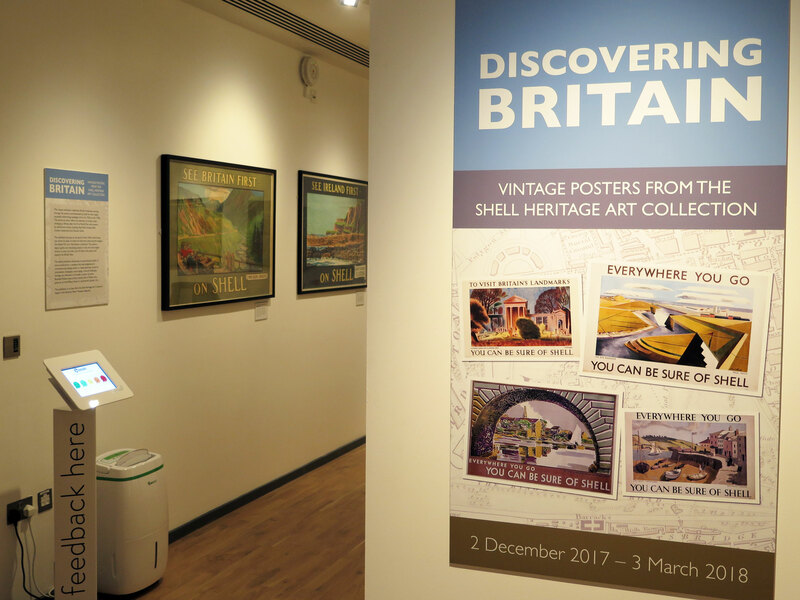 As a founding sponsor at the Museum of Brands Shell now have a permanent exhibition exploring their brand history. 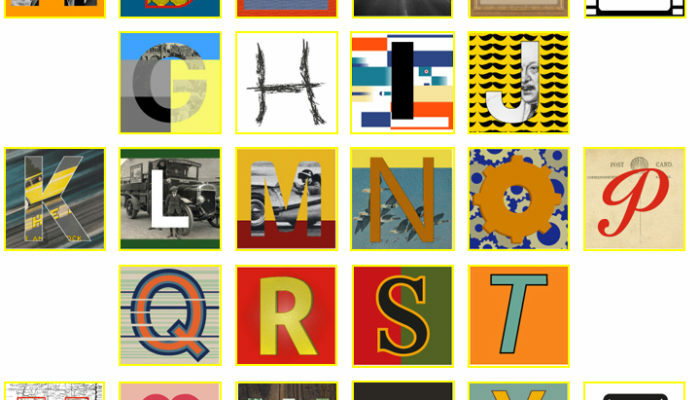 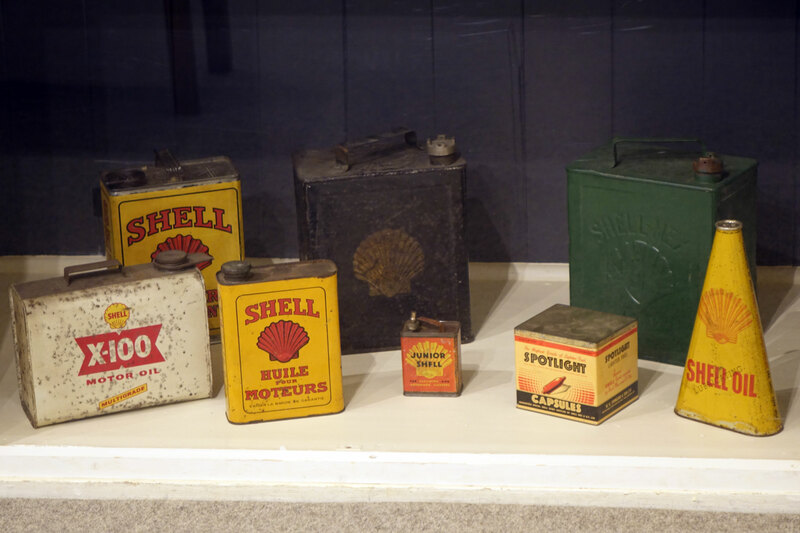 This incorporates fascinating artifacts from the Shell Heritage Art collection – from vintage oil cans to road maps to short films – taking you on a rich journey through the company and brand history. 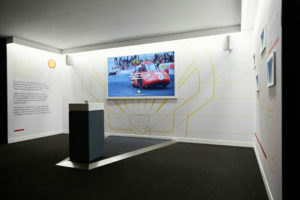 The exhibition even has an interactive game where you can create your own brand! 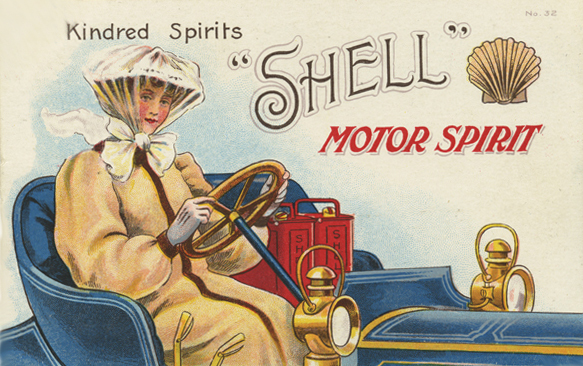 For opening times please view the Museum of Brands website. 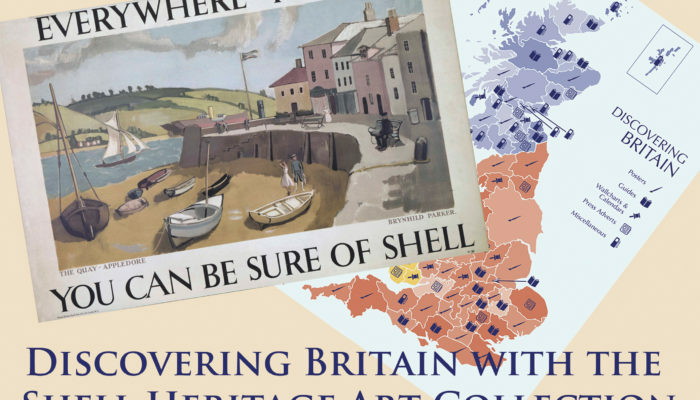 Over 30 original Shell lorry bills and paintings from our collection have been loaned to the National Trust in a new exhibition to celebrate former Shell Chairman Lord Bearsted’s ownership of Upton House. 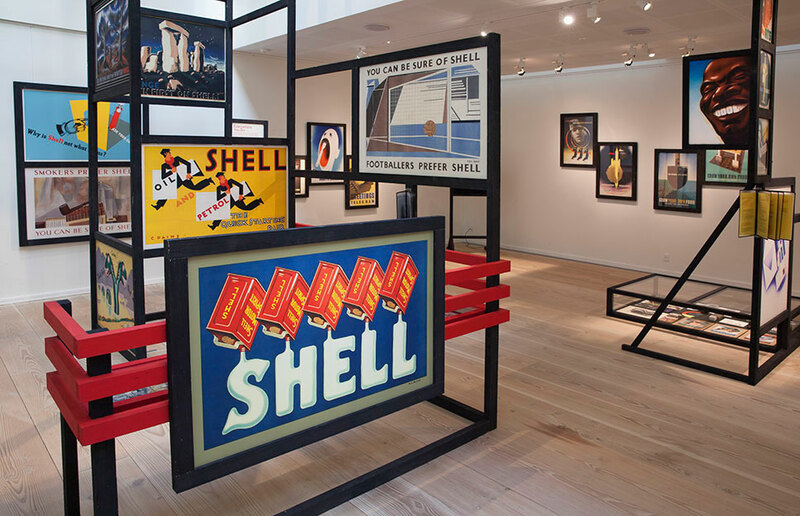 Walter Samuel inherited the title of Lord Bearsted and a love of art from his father Marcus Samuel, a co-founder of Shell. 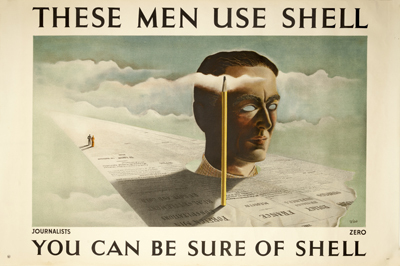 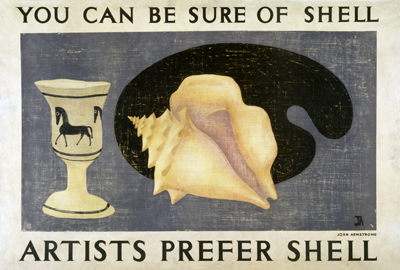 Walter exploited his chairmanship of Shell to foster young and contemporary artists who helped create our posters which spearheaded Shell’s distinctive marketing campaigns in the 1930s. 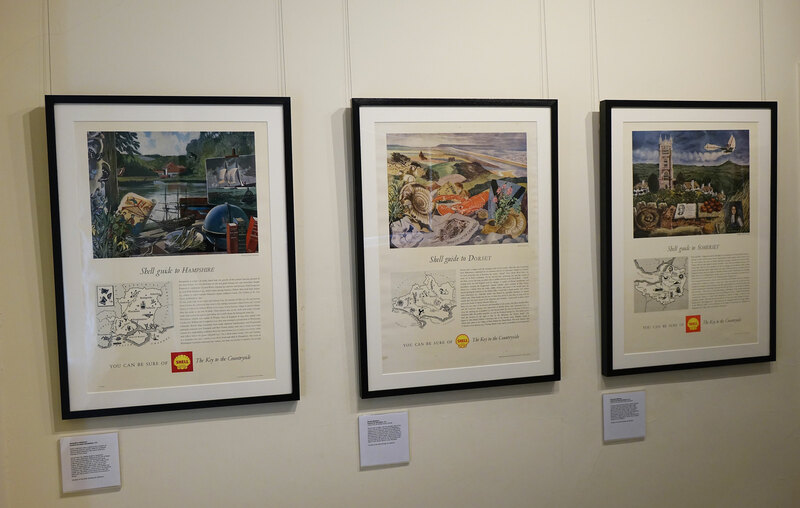 More Shell Heritage Art Collection items can be seen as a part of larger exhibitions at Nature in Art, Brooklands Museum, Mottisfont.